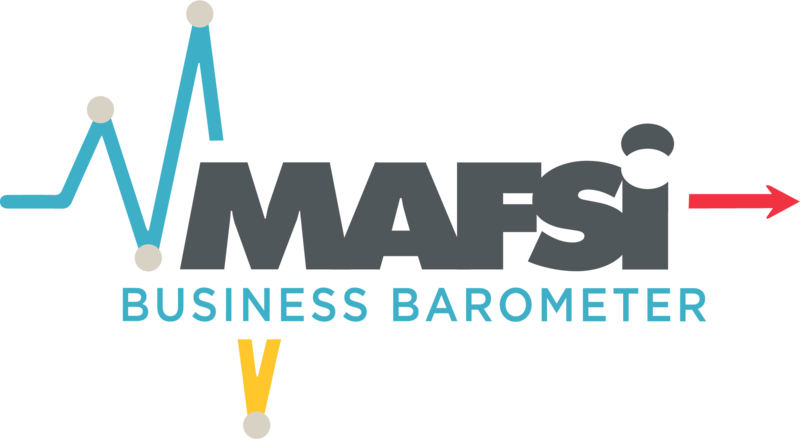 If you are a manufacturer looking for reps, then MAFSI is your best resource. Bringing the best reps together with best manufacturers is at the core of MAFSI's mission. With our new and expanded REPS WANTED we’ve broken down the sub-categories manufacturers use into finite pieces so you can better and more accurately target the specific type of rep you need. Additionally, new this year for the agents, we have added the same sub-categories in a new search engine tool, LINES WANTED, for reps actively looking for lines. This will allow you as a manufacturer to search and also see in their Locator listing the specific types of lines their rep firm is seeking. This new feature let you find the specific type of rep in your specific product category fast. Both reps and manufacturers can complete the Looking for Lines and Agents Wanted listings by Updating your Profile for the main company record. If you contact one of these representative members and tell them you are interested in their firm, you will probably make their day as they are specifically looking for your product category to fill in a missing category on their line card. You are saving him or her the trouble of doing a directory search and this will also give you the inside track on getting the right rep firm fast and with ease. This service is offered by MAFSI to keep our rep and manufacturer members advised of available firms/lines. These listings should not be construed as an endorsement by the association. 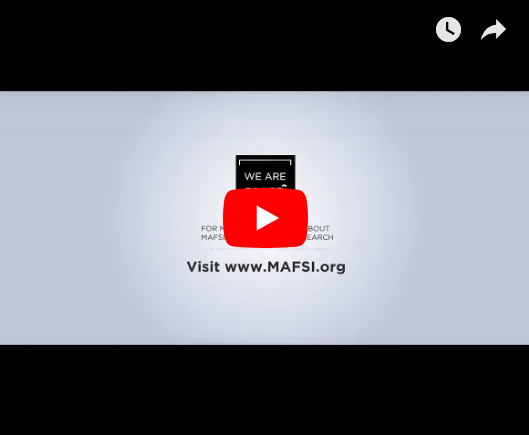 If you are not a member please join MAFSI today.